The last two weeks have been quite busy for us, but we’ve managed to squeeze some crafts in. The kids really enjoyed making these paper plate animal masks for our local horticultural show, and managed to scoop a first for Oliver’s lion mask and a second for Isla’s panda mask. We had a total of 12 posts linked up, which is absolutely AMAZING, and I’m so pleased. The commenting was OK, but could do with some improvement. Don’t forget if you link up towards the beginning of the linky, pop back the second week otherwise you miss all the fantastic posts that link up towards the end. I have changed the rules slightly so the minimum commenting is now one of the host posts and two other posts of your choosing, 3 comments minimum per post linked up. Don’t forget though you can comment on more if you wish, and extra commenting is positively encouraged! 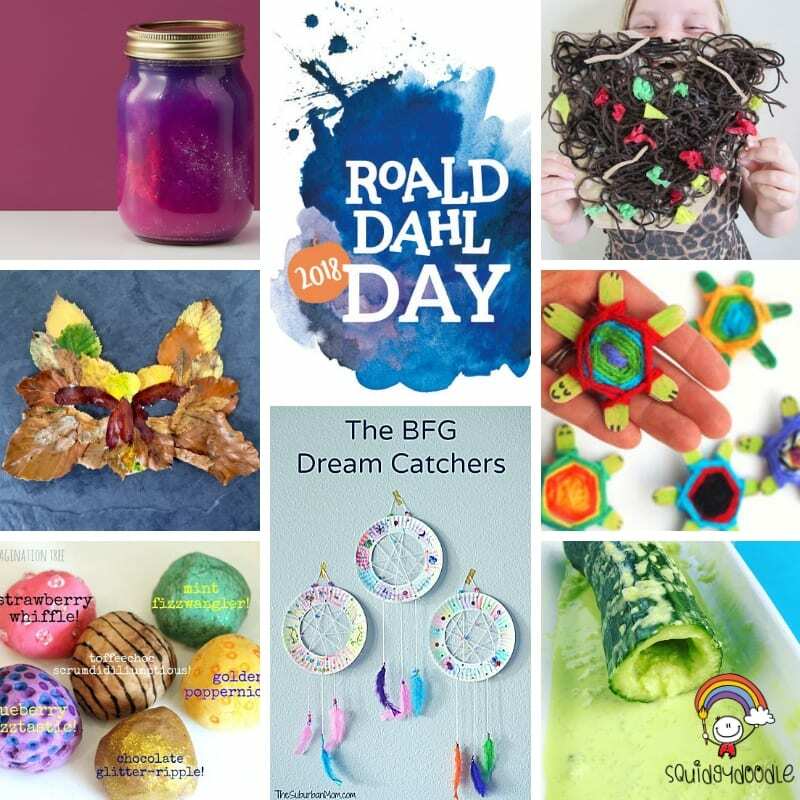 The person that commented the most was Squidgydoodle, who linked up her 8 Super Roald Dahl Craft and Sensory Ideas. There are some great ideas in there, and they would be fab to do alongside the books as you read them. So go check out the post and give her some love back. My favourite post was from Craft with Cartwright with her very cute Bread Hedgehogs. 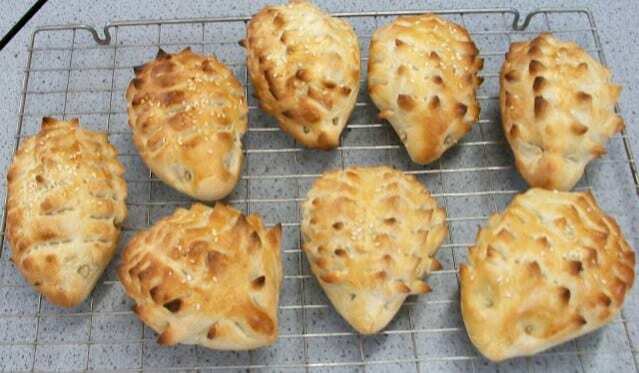 I often make bread, and this is a really simple idea to get the kids involved in the kitchen. The only downside? They are almost too cute to eat. This week I am sharing my post of 8 Awesome Autumn Outdoor Activities to do with kids, and our Puffy Paint Paper Plate Moon craft. 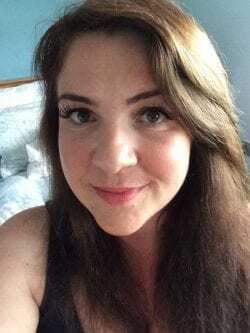 If you haven’t already please, please, please come and join me over at the Facebook group. I promise I wont spam you, but this is something I really want to focus on now the kids are back at school. 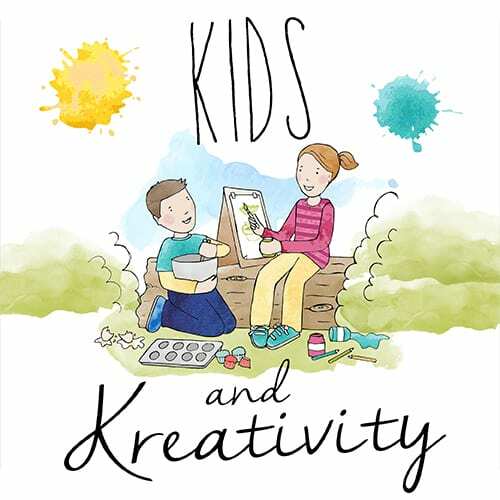 I am also still pinning all the posts from the linky to my #KidsandKreativity board on Pinterest, and will continue to do so. So go check it out for some great inspiration and ideas. Comment on at least one of the host’s posts, and two other posts of your choosing per post you link up. So for each post you link up you should be making a minimum of 3 comments. 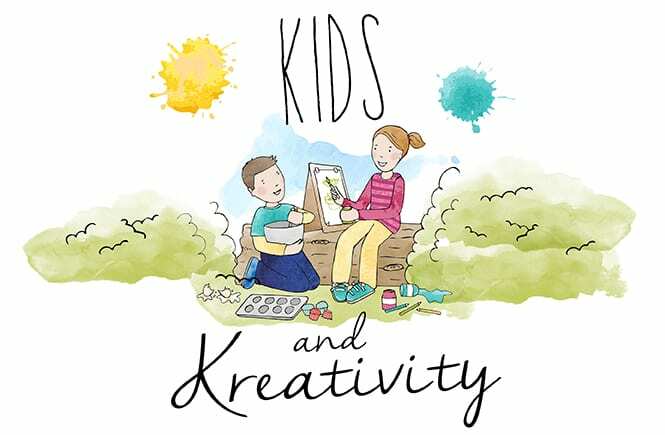 Please add the hashtag #KidsandKreativity to your comments, and please make sure all commenting is complete by 12 noon on the second Thursday. Please also make sure you approve comments on your posts by then also.